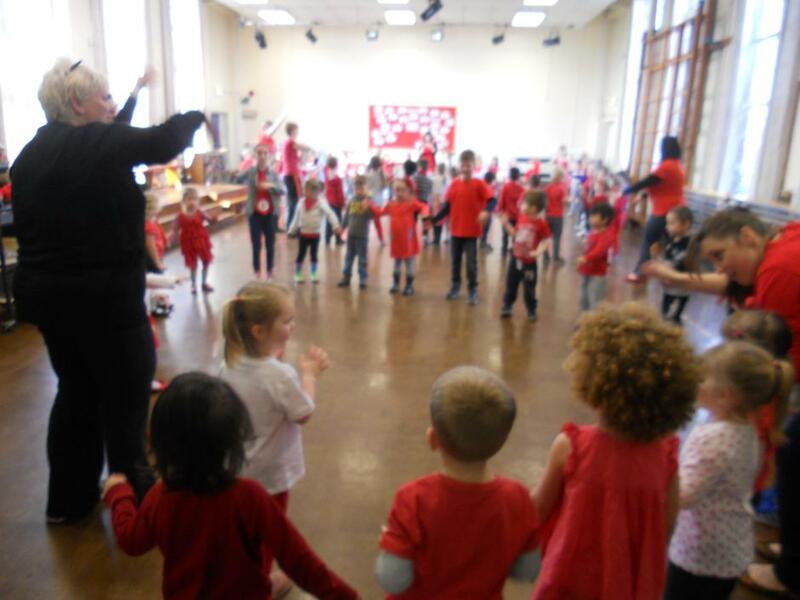 On Friday the 13th March Comic Relief took over Longmoor. 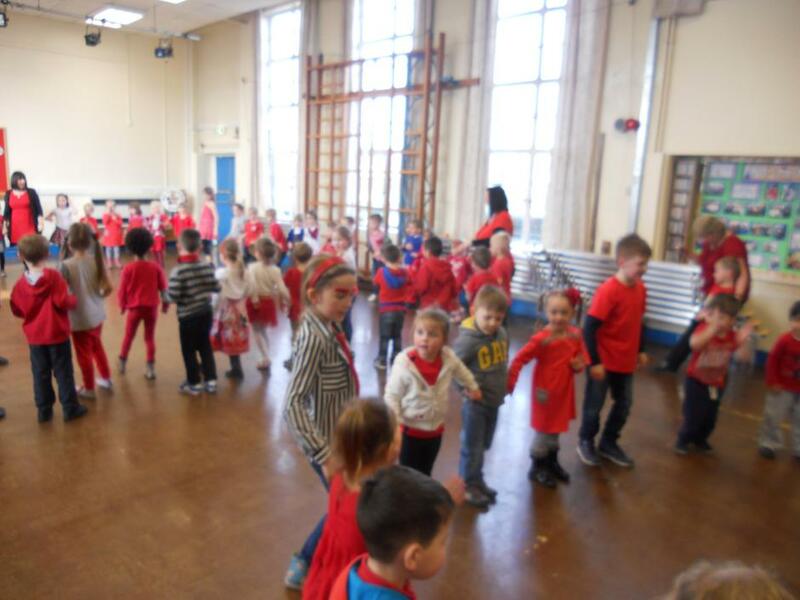 All of the children and staff wore red, some also had strange faces! 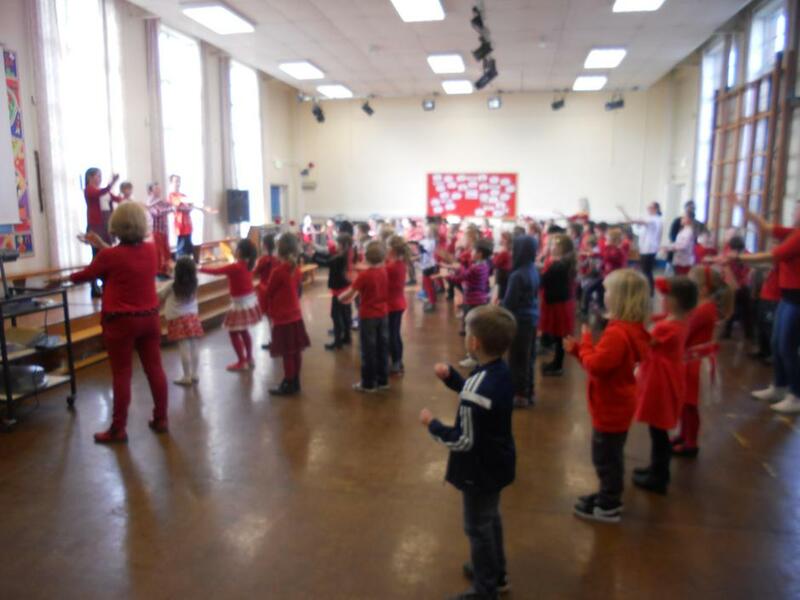 We sold 210 red noses, Mrs Menzies had to go and buy an extra 50. 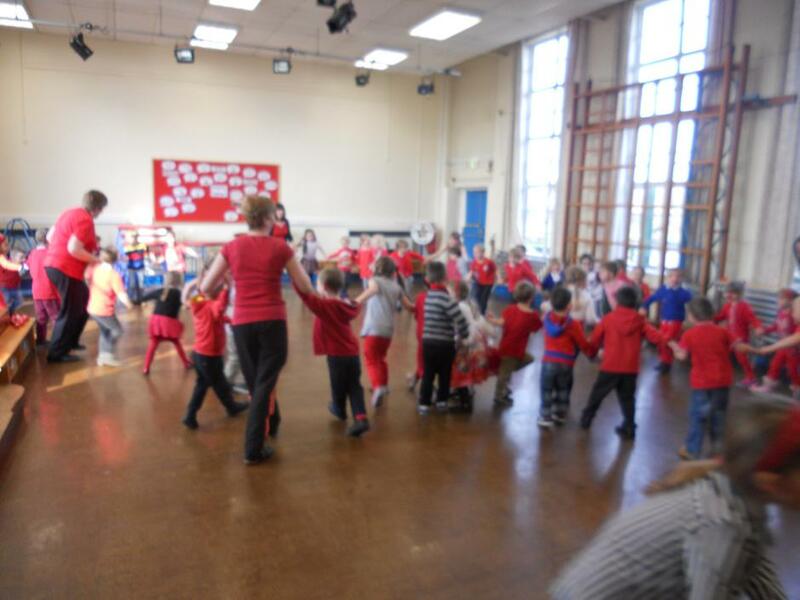 In the afternoon we had a danceathon and everyone got involved. 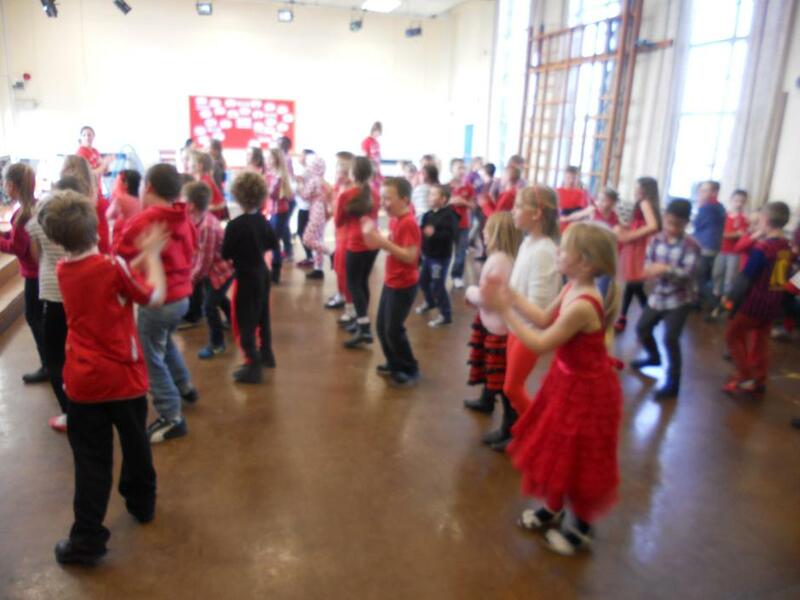 It was a fantastic day and in total we raised £540.90. Amazing. 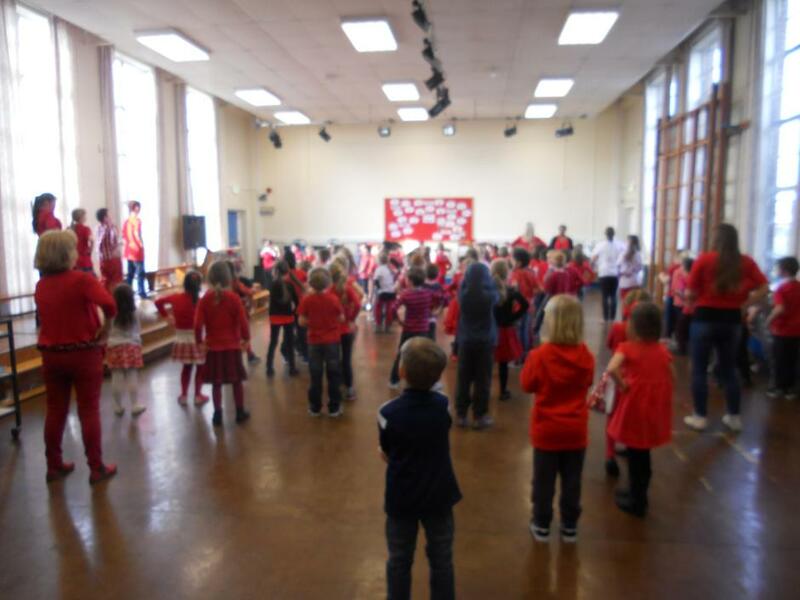 A huge thank you goes to the School Council for organising the event and to our 4 Sport's Ambassadors for working with the school councillors to lead the danceathon. Since Comic Relef began, 30 years ago, they have raised over 1 billion pounds to help children and families at home and abroad.